“Incredibles” came to theaters in 2004, two years before Disney fully acquired Pixar and four year before “Ironman” kicked off the tidal wave of super powered media. On June 15th, Pixar will close a fourteen year gap by releasing “Incredibles 2.” Disney hopes to bridge this gap by tapping into both new audiences and nostalgic ones, as it did with the release of “Finding Dory” in 2016. 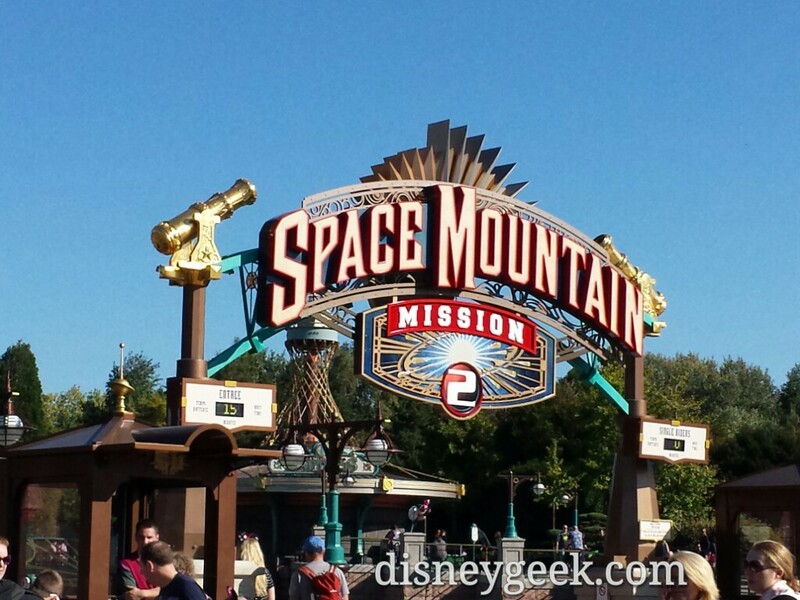 The film’s director, Brad Bird, has spoken about how some aspects of the film have been planned since the release of the first, but others were changed dramatically after production was pushed up by a year to accommodate a change in Disney’s release schedule. SUPER FAMILY — “Incredibles 2” opens in U.S. theaters on June 15, 2018. ©2017 Disney•Pixar. All Rights Reserved. “Incredibles 2” picks up at the exact moment that “Incredibles” leaves off: with the Parr family handling the sudden appearance of the Underminer during Dash’s track meet. This film deals with the aftermath of the world’s reaction to superheroes, as the Parr family struggles to balance the desire for a safe and normal life with the responsibility of having incredible powers. As the previews have suggested, the plot of the movie turns on Elastigirl stepping up as the face of heroes, while Mr. Incredible takes on the domestic role of caring for Violet, Dash and Jack Jack. The most iconic voices of the family stay the same: Mr. Incredible is voiced by Craig T. Nelson, Elastigirl by Holly Hunter and Violet by Sarah Vowell. The sequel sees Huck Milner, an actor born after the original film’s release, take on the voice of Dash. “Incredibles 2” also features Sam L. Jackson returning for the role of Lucius aka Frozone, Sophia Bush as Voyd, Bob Odenkirk as Winston Deavor and Catherine Keener as Evelyn Deavor. 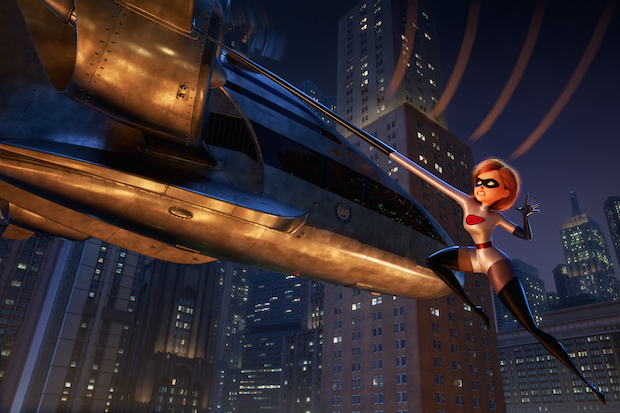 A BIT OF A STRETCH – “Incredibles 2” opens in U.S. theaters on June 15, 2018. ©2018 Disney•Pixar. All Rights Reserved. “Incredibles 2” has a lot of elements that are really good: it draws on the humor, aesthetic and tropes of the first film to great effect, and utilizes more advanced technology to build on those positive elements. However, the movie suffers from a potentially plot-disrupting schedule and a lack of contextual awareness that leads it to fall short on the emotional complexity that Pixar has built its brand on. BEDTIME STORY – Featuring Craig T. Nelson as the voice of Bob, Disney-Pixar’s “Incredibles 2” opens in U.S. theaters on June 15, 2018. ©2018 Disney•Pixar. All Rights Reserved. Another positive element maintained from the first film is the family dynamics and joke-a-minute humor. There are protracted physical comedy runs that will capture children and many adults, as well as more subtle turns intended for the vast grown-up audience possessed by Pixar. “Incredibles 2” also maintains its view of superheroes as established in the 2004 foundation: regular people with great abilities who primarily live a normal life, but, when needed, save the world. For all that the movie is overall very enjoyable, there are some major issues that undermine the mythical status of the franchise. First of all, the plot of the movie turns on the “role reversal” of Mr. Incredible and Elastigirl. This turn of events leads deploys some disappointingly predictable and outdated tropes of filmmaking: Mr. Incredible is disappointed to be taken away from the “real work” of being a hero, Elastigirl does a lot of handwringing, and there is a protracted and dry “Mr. Mom” montage that is probably better left in the early aughts. The expected Pixar move would be to use these tired points as a pivot to meaningfully address the tension built up during the first act as a means of addressing the conflict in the third. Instead, they are just kind of left on the table, without any nuanced resolution. My other qualm with the movie revolves around the villain, a character who is revealed relatively quickly, but with some suspense. If you want to see the movie completely fresh, stop reading now and skip to the last paragraph. SUPER FANS –Disney•Pixar’s “Incredibles 2” busts into theaters on June 15, 2018. ©2018 Disney•Pixar. All Rights Reserved. Brad Bird has said or implied in several interviews that, while the film as he originally wrote it did have the role reversal plot of the final product, the schedule change made the original villain impossible. As it stands, the Big Bad of “Incredibles 2” is a character called Screenslaver, who leads Elastigirl on a publicly broadcast and hypnotic goose chase with the stated goal of teaching people how their devotion to media and messaging is making them slaves to the system. This reads as topical in the real world, but in the world of the movie is kind of bogus. Given that the Pixar team spent so much time on world building of a very particular reality and aesthetic for this movie, it is so odd that the villain turns on a sanctimonious message that does not seem very relevant to the universe. The movie has a distinct lack of screens. 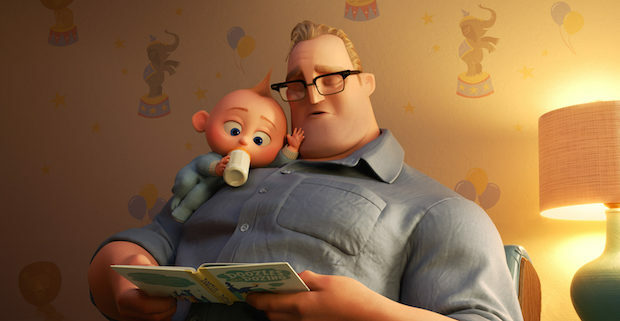 The family is not shown excessively on phones or video games, and are seen watching TV only in order to advance a prolonged comedic gag with Jack Jack and a raccoon. Moreover, the plots of each family member never connect to this villain or this message. Given the engaging and deeply connected nature of Syndrome in the first “Incredibles,” it is disappointing that the sequel falls short on developing its conflict. CHILLING OUT – Samuel L. Jackson as Frozone aka Lucius Best, “Incredibles 2” opens in U.S. theaters on June 15, 2018. ©2018 Disney•Pixar. All Righs Reserved. While “Incredibles 2” has some structural issues and tone deaf delivery unbecoming of the foremost animation studio in 2018, the film is, nevertheless, very fun, visually interesting, and action-packed. Fans of the original film will have the long unscratched itch left by the first film soothed, but will likely still treasure the first movie for nostalgic re-watches. 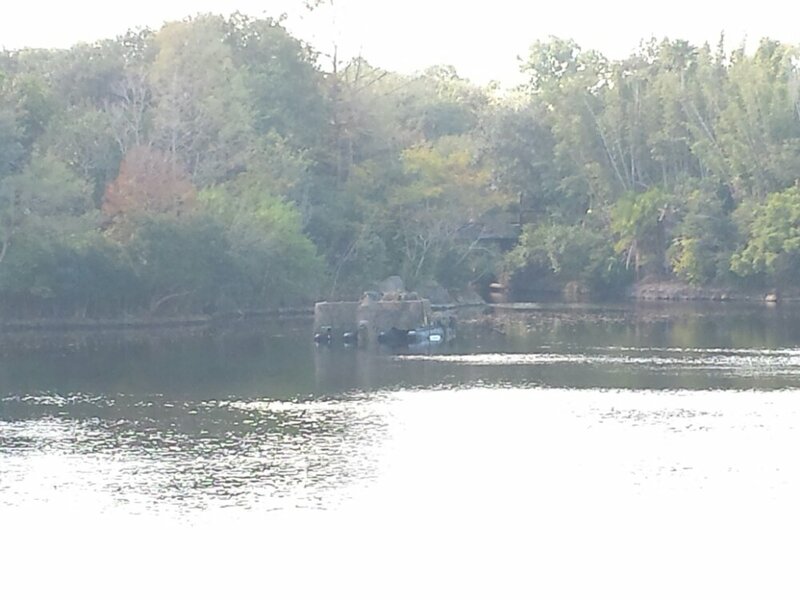 Several barges and other pieces of equipment out in the lagoon by Asia. 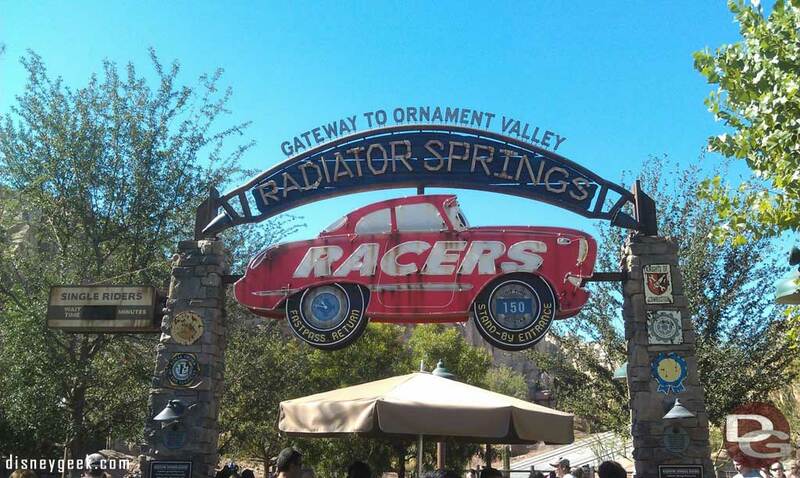 Guessing testing for future night time shows going on after hours.